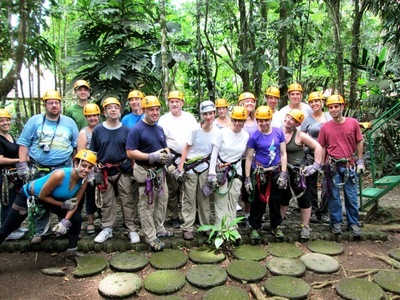 Costa Rica for those in their 40s-50s-60s in November, 2015! Please click here for details about the trip! The 8-night Costa Rica Experience offers a diverse adventure that combines the volcanic mountains of Costa Rica – with its breathtaking tropical beaches.